The wine market in India, although in a nascent stage, is rapidly growing owing to the drink’s increasing popularity in the younger generations. Wine has been traditionally known to be a Ladies’ drink owing to men’s preference for stronger beverages like rum, whisky and vodka that get you high quicker. However, recently, wine has been witnessing an increase in its number of fans due to its sweeter taste as compared to other spirits. 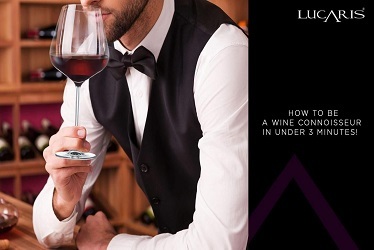 Although wine has become a favorite drink for many for occasions like a business dinner or an intimate date with your loved ones, not many are well-versed with the trends dominating the wine-industry. Who doesn’t like slurping on a delicious, chilled, fruity slush to beat the summer heat? Summers of 2019 are predicted to be dominated by some delicious and heady wine slushies. 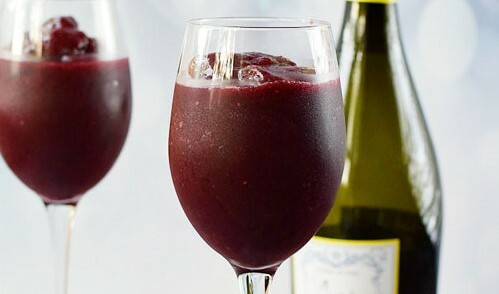 With a major fan base on Pinterest, wine slushies gained popularity in 2018 and are predicted to be consumed more in 2019. With wine blended with fruit and ice into a slurpee, frozen drink, these Instagram-worthy potent slushies are already a favorite in the western countries and are more-likely to gain popularity among Indian millennials this year. 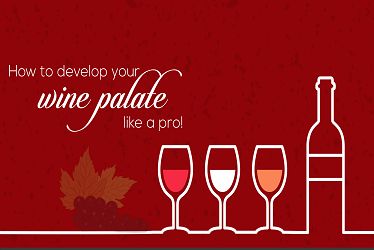 With a rich aroma and taste, Bordeaux wine has been the top most favorite among wine connoisseurs. Although a traditional classic, the Bordeaux, however was losing popularity due to a tough competition and high prices, primarily in younger wine drinkers. 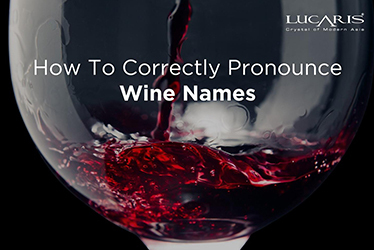 Nevertheless, owing to a thrust from the Bordeaux region, the traditional classic is predicted to make a comeback to the list of millennial favorites in 2019! 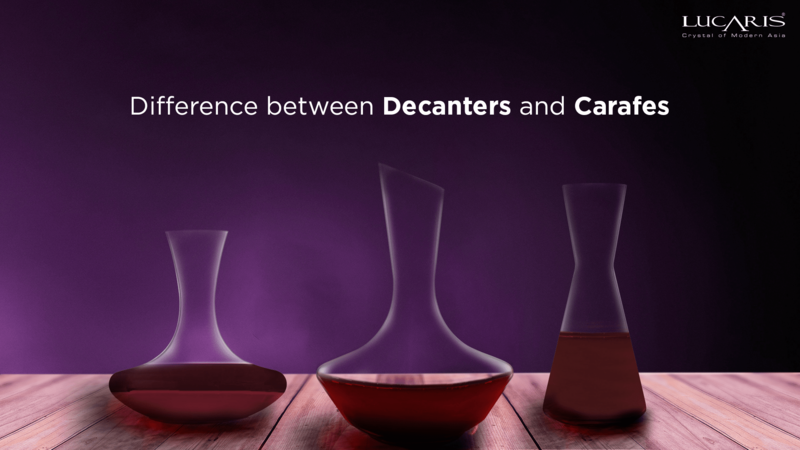 Lucaris tip – The Bordeaux glass from Lucaris’ Shanghai Soul collection is the perfect container that allows the full-bodied red wine to breathe and develop its aroma. Its thin rim lets the wine flow onto the tongue smoothly making it an ideal glass to enjoy this classic drink. 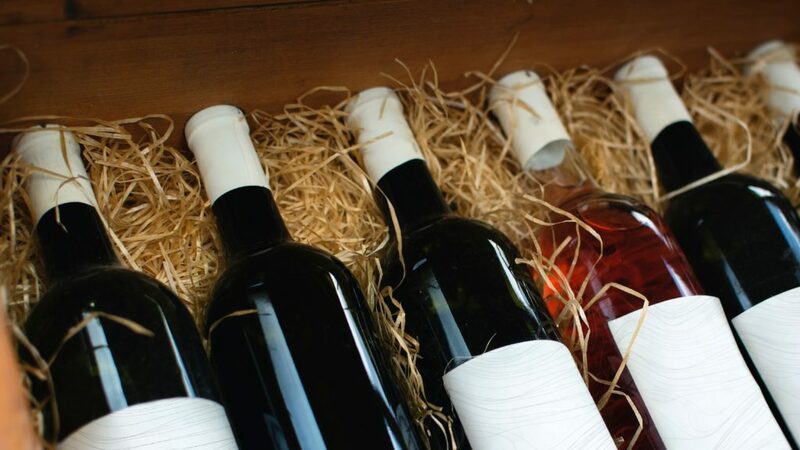 The once belittled Rosé gained supremacy among other competing wines in 2018. An Instagram favorite that gained popularity in the millennials as their favorite selfie accessory has however become one of their most loved drinks for its sweet, fruity favor. 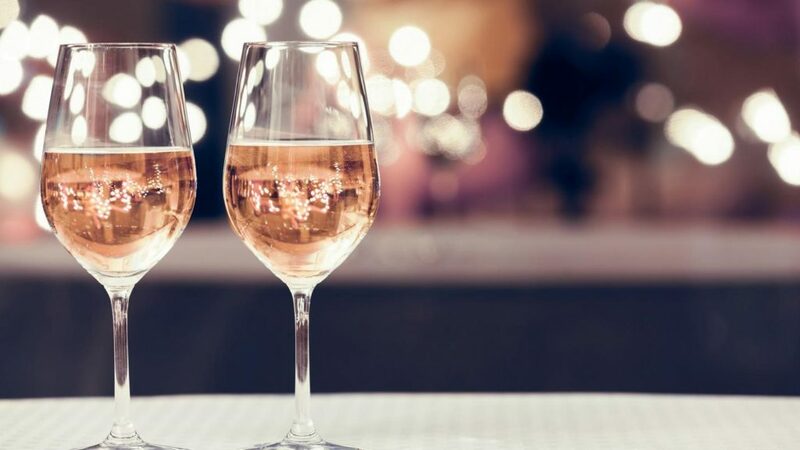 With the coming year, the Rosé is predicted to carve a larger fan-base in the younger generation looking for a milder drink to pair with their meals. 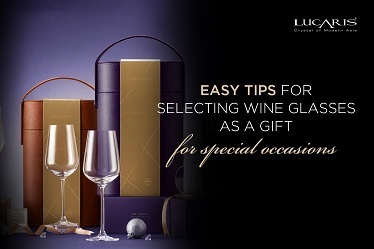 Lucaris tip – The Cabernet glass from Lucaris’ Hong Kong Hip Collection is perfect for sipping this delicious fruity wine. Its tall, medium glass bowl allows the wine to breathe well and develop its aroma. “Let the wine make itself” is the way to win this year! Organic biodynamic wines made with minimum intervention are predicted to be on a rise in 2019. Made with organically cultivated grapes, these biodynamic wines are made with a holistic method, without leaving any impact on the Earth. 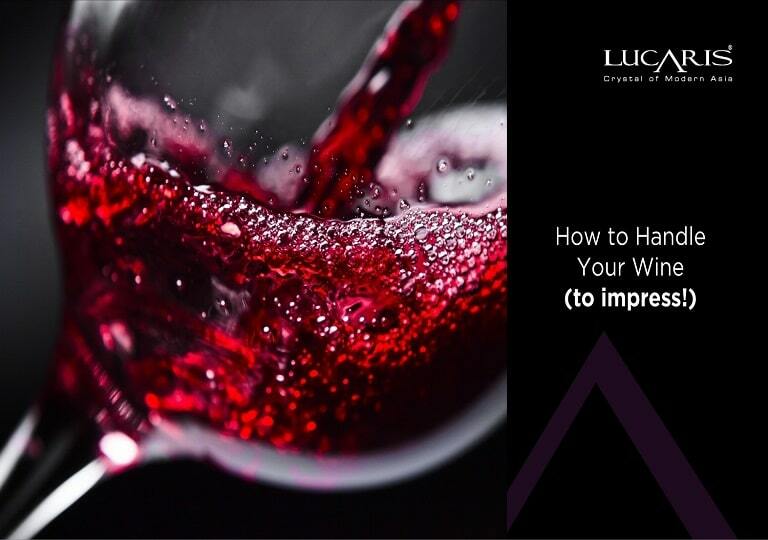 More and more wineries are adapting this sustainable method of vinification, thus contributing to this upcoming trend of New Year! 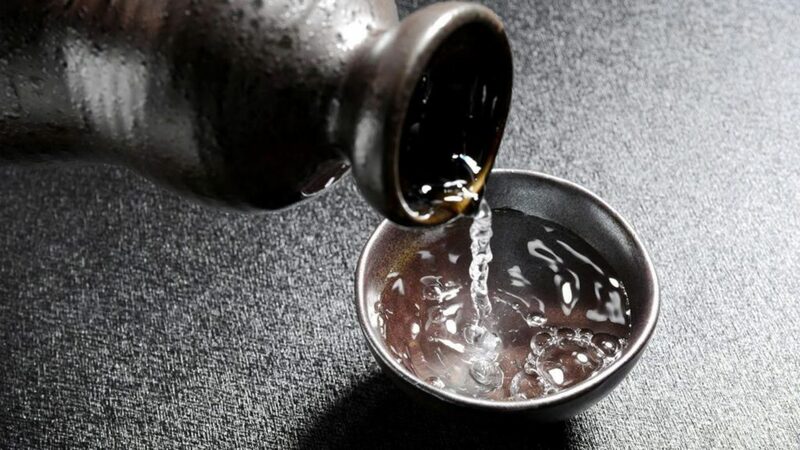 A Japanese rice wine, made by fermenting polished rice, the Saké, for a long time, has been served only at exclusively traditional Japanese restaurants. However, with an increase in demand for this Japanese specialty, the Saké is predicted to be served more than wine and cocktail lists outside of Japanese restaurants. With low alcohol content, the Saké is sure to be one of your favorite wines in 2019. 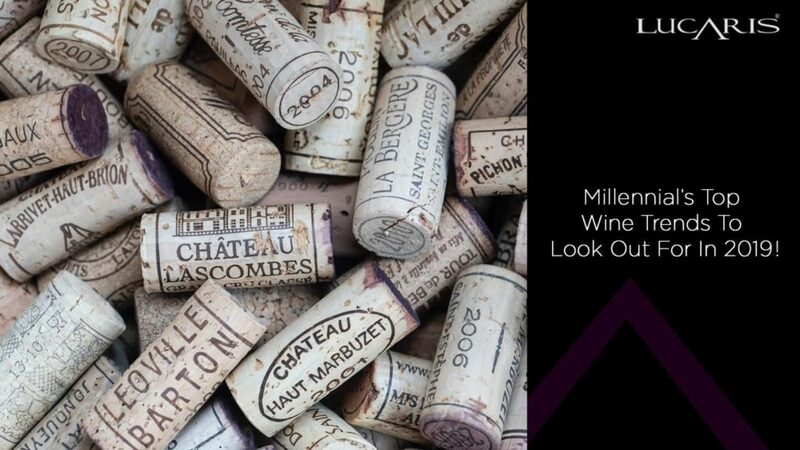 Here are the top 5 trends to watch out for being enjoy a winelicious 2019! Tell us your favorite one in the comment section.